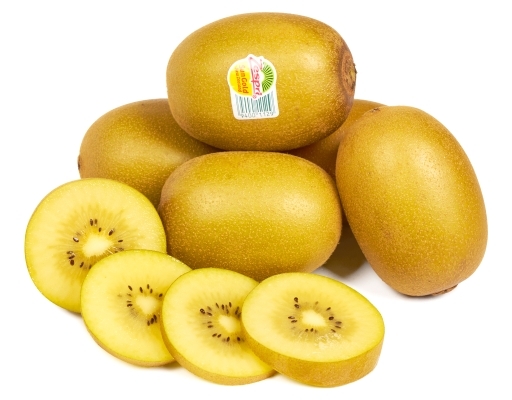 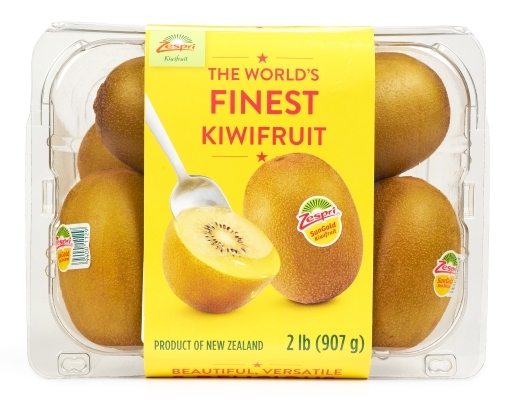 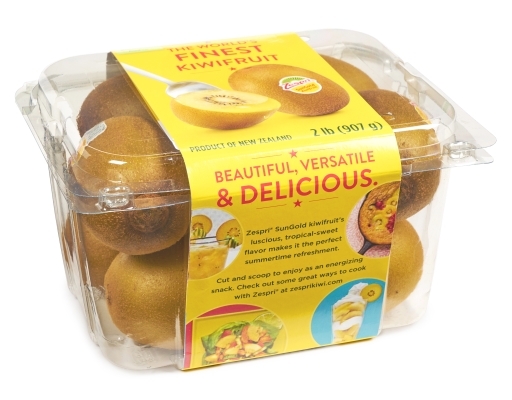 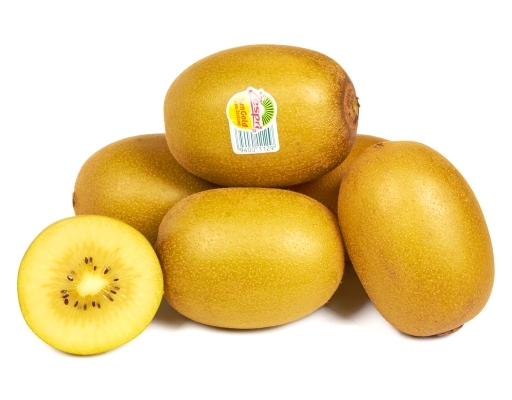 Gold Kiwis' luscious, tropical-sweet flavor makes it the perfect refreshment. 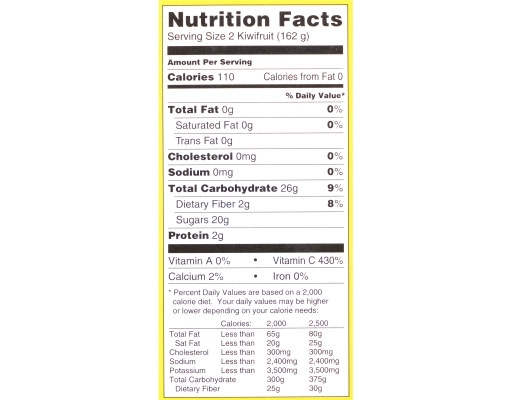 Cut and scoop to enjoy as an energizing snack! 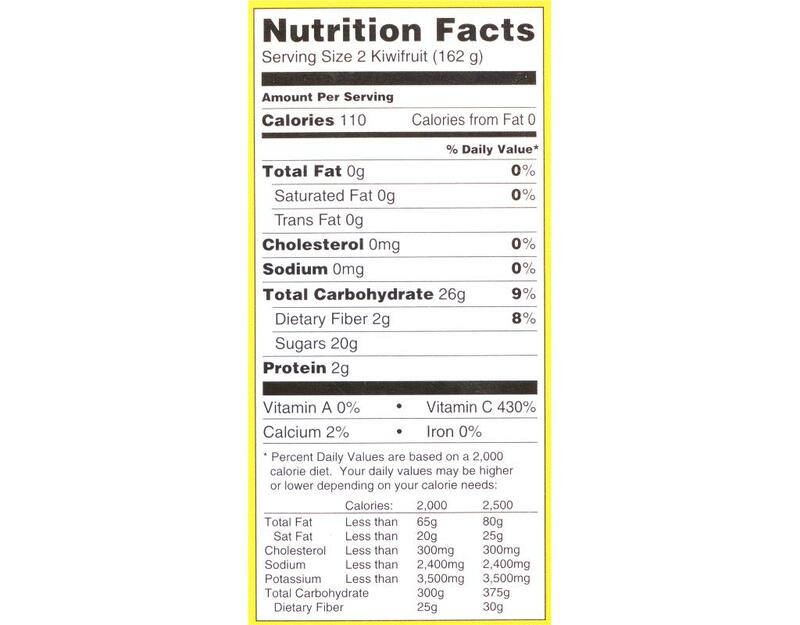 Note: brand may vary depending on availability.